The National Association of Women Business Owners reports that “more than 11.6 million firms are owned by women, employing nearly 9 million people, and generating $1.7 trillion in sales as of 2017.” But what about women living and working in rural or remote communities? 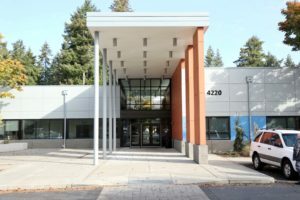 Thanks to the Thurston Economic Development Council Center for Business & Innovation, business training and coaching opportunities can come to them. 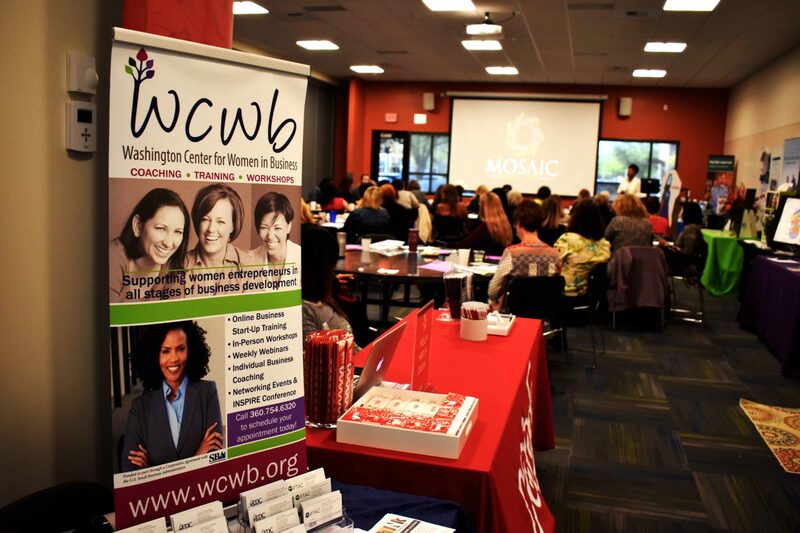 The EDC’s Washington Center for Women in Business (WCWB) strives “to ‘level the playing field’ for women entrepreneurs, who still face unique obstacles in the business world.” Though a statewide program, the EDC’s Lacey offices provide workshops and training, in English and Spanish, with a goal towards greater growth and profits, explains Traci Hansen, WCWB Program Manager. Their newly-offered rural services are a partnership between the EDC, WCWB, U.S. Small Business Administration, and United Way of Thurston County’s Women United. 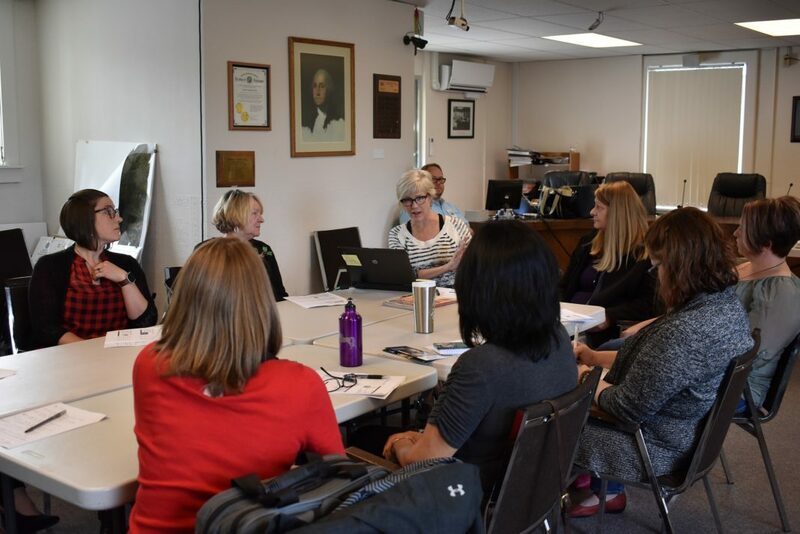 Though a relatively new program, the first two workshops were held in September 2018 in Tenino and Yelm to grateful attendees. Hansen knows that “many women have full- or part-time jobs at the same time they’re trying to launch or grow their own business.” With this in mind, transportation, cost and scheduling are complicated when juggled with a career and/or family. WCWB’s rural services staff brings the one-on-one business coaching and resources to them. Rural business coaching and training is offered by Cheryl Selby, an experienced Olympia-based small business owner and entrepreneur. 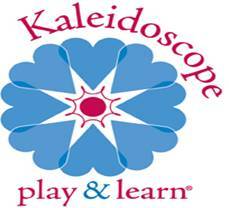 Coaching is one-on-one, confidential, and customized to fit individual needs. 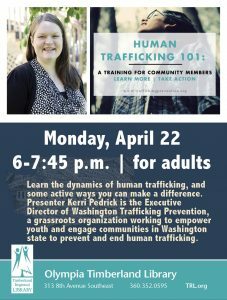 To learn more, contact Selby at 360-464-6067 or cselby@thurstonedc.com.